A couple of weeks ago one of our clients, contacted us with an issue. It would seem someone had been trying to scam her clients online but she had no real leads. So, time to don the FBI hat and we went searching. Sure enough, we found that this scammer had been operating from Australia and conned clients into his non-existent services. It's a real issue, reporting does not always help and even the best of us can be conned. Just to be safe, we posted warnings on our client's website and explained that her business did not accept fees online for security reasons. Nowadays you can never be too safe online. It does however beg the question. How do you know for sure if a website is legit? We've used this website often enough to say it does not disappoint. We've been able to steer away from scammers with it, learn the age of a website and even get the name of it's registered owner. SUNDAY CREATIVE OUTLET - Dragon Eggs! Yes, that's right! 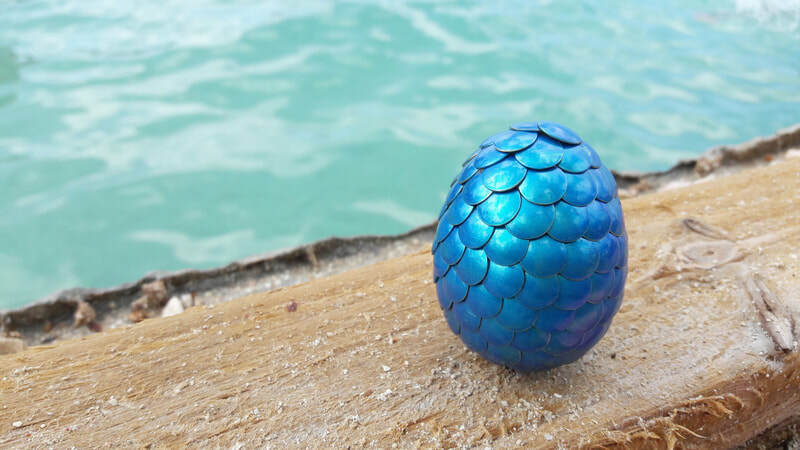 Dragon eggs! 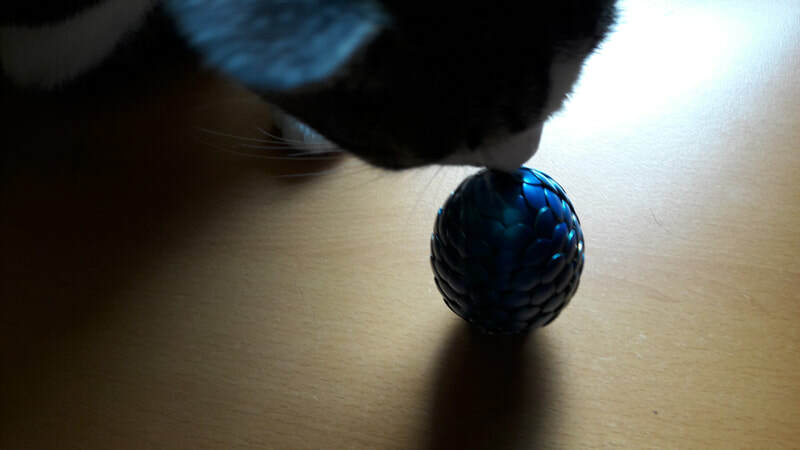 Ever since the TV Series Game of Thrones hit it big, dragon eggs have been the rage. 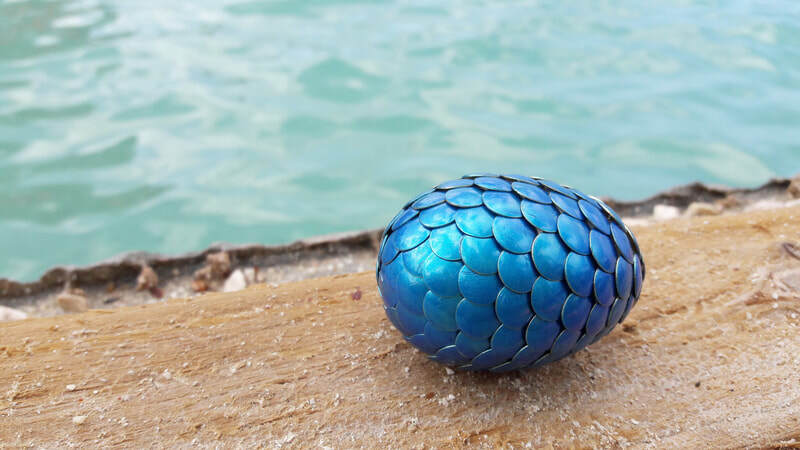 There is a wonderful artist by the name of A Mother of Dragon Eggs, who makes the most beautiful dragon eggs and they're for sale! 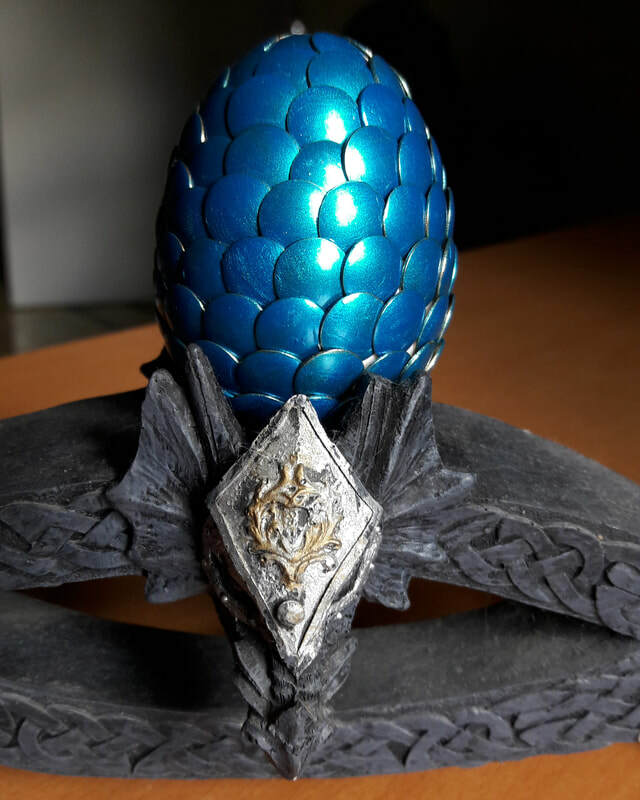 Encouraged by her kind words in a conversation we had, I decided to share my own version of a dragon egg. 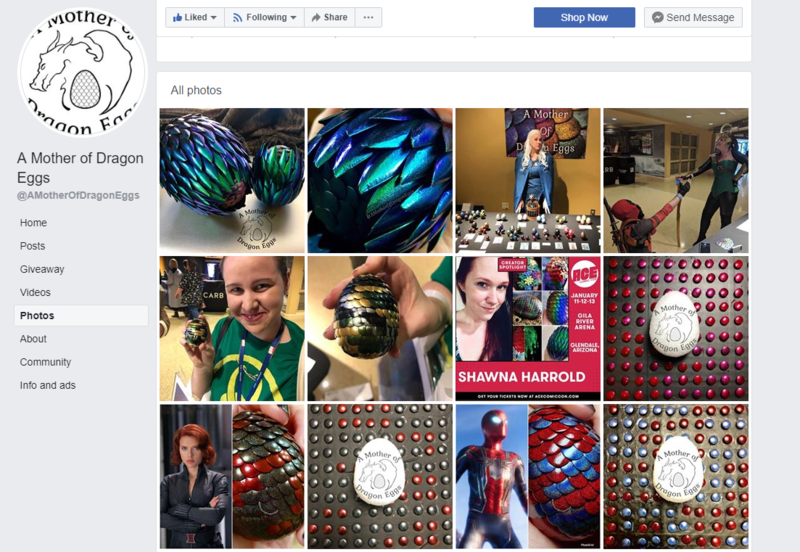 If you're looking to buy one of her creations, I have attached the link to her Facebook page. 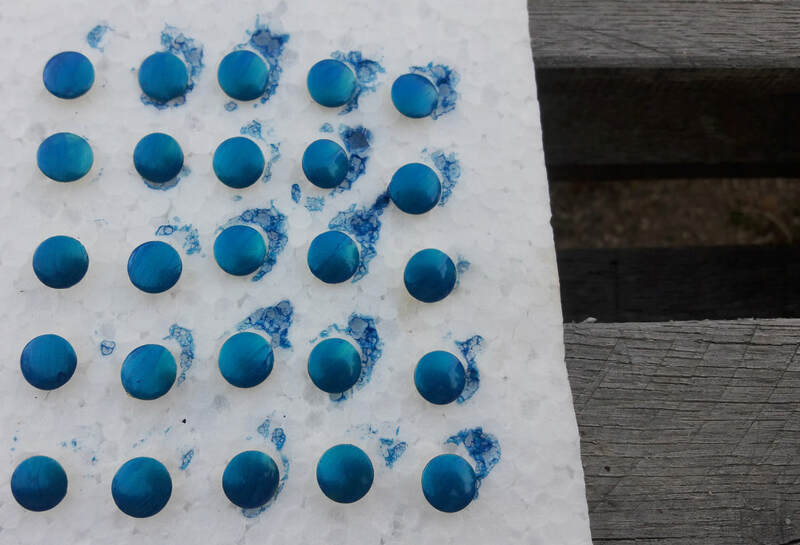 And, if you're inspired to try your own, I've attached the tutorial I found on YouTube. Either way, it's great fun to make one and well worth it! We can't go a day without being bombarded with another tool to help us get noticed online. However, I must say, this is totally worth your time. If you're not familiar with Google Analytics, I encourage you to take a little time and meet the best power-tool online. I'm happy to say that our websites have been equipped with this power long before it became so well-known to the rest of the world. If you happen to be one of our clients and wonder what it really is, simply open your website platform as we've shown you and it'll be the first thing you see on the dashboard. Consider this post simply a reminder of our last talk before launching your website. ​Prices and offers are subject to change. 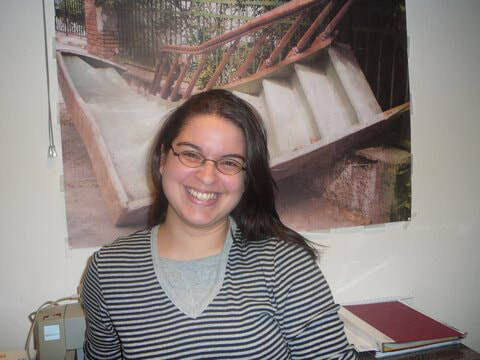 Piedritazul is not responsible for typographical or photographic errors.